iPhone owners look set to make the change to the new iPhone 5 in their droves. New surveys in the US and UK show demand for the device among Apple fanatics is huge. The iPhone 5 is still a few days away from being official. But despite that, roughly 40 per cent of current iPhone owners in the UK and the US are planning on making the jump to Apple's new blower. 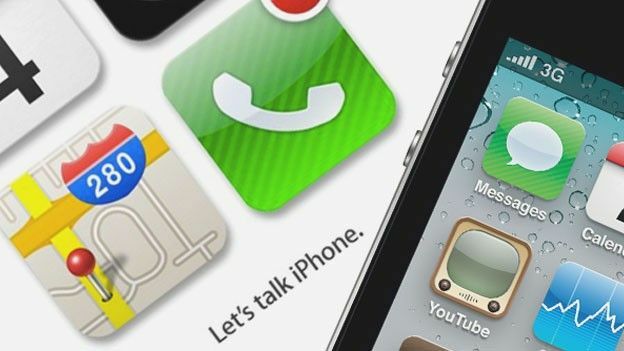 The figures, culled from research by mobile ad network InMobi, show that 41 per cent of US iPhone owners want to upgrade. That number drops slightly to 39 per cent in the UK. Of those Stateside fans who said they would upgrade, 50 per cent said they'd do so in the first six months after release. UK owners are less committed, with 48 per cent saying they'd do the same. However, if the iPhone 5 turns out to be an iterative update rather than a major boost, those stats slide. Just 15 per cent of those upgrading in the States would do so if Tim Cook reveals a minor upgrade, while 12 per cent would snag the new handset on these shores. We'll be covering the iPhone 5 launch live, so be sure to stay tuned for all the news as it happens.